We are a music school established in 1986 with approximately 250 weekly students currently enrolled. We teach students from 4 years old to over 80 years old. Our teachers are tertiary graduates, and specialist performing musicians in their instrument. 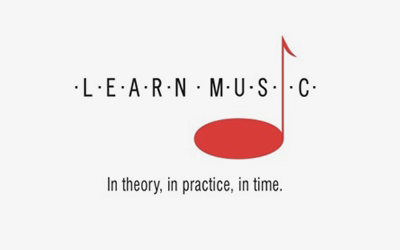 We offer individualized lessons in Piano, Guitar, Bass Guitar, Ukulele, Drums, Violin, and Music Theory. We also sell music books which prioritised in piano materials.